Octavius Hadfield was born around 1814. He joined the Church Missionary Society (CMS) in 1837. The next year, at Paihia, Bay of Islands, he became the first priest to be ordained in New Zealand. Hadfield studied the Māori language while working at Waimate North, and in 1839 became the CMS missionary on the Kapiti coast. By late 1841 he was ministering to about 7,000 Māori on both sides of Cook Strait, and in charge of 18 mission schools. Often resolving disputes among Māori, he became widely respected. Te Rauparaha supported him, but was never converted to Christianity. As the settler population grew, so did the demand for Hadfield to sort out disputes. This work, and advising Governor FitzRoy, became particularly demanding after the Wairau incident of 1843. Governor Grey, FitzRoy's successor, also often visited Hadfield and sought his advice. Hadfield provided much useful information on Māori land ownership and tribal organisation, and stressed the need for land purchases to be fair and based on mutual understanding. He looked forward to a peaceful union of Māori and Pākehā, based on mutual respect and equal rights. Hadfield was later dubbed "political parson" for encouraging Māori to vote. Fellow settlers were also highly critical when he defended the Taranaki chief Wiremu Kingi Te Rangitake, who opposed land sales. Although the Governor at that time, Thomas Browne, consulted Hadfield, he did not follow Hadfield's advice. Browne pushed on with the land purchase at Waitara, sparking off the Taranaki war. Hadfield made a direct and public protest to the Colonial Secretary (the Duke of Newcastle) over what he saw as a gross injustice to Taranaki Māori. Many settlers regarded this as bordering on treason, but Hadfield did not pull back from any of his strongly held views. 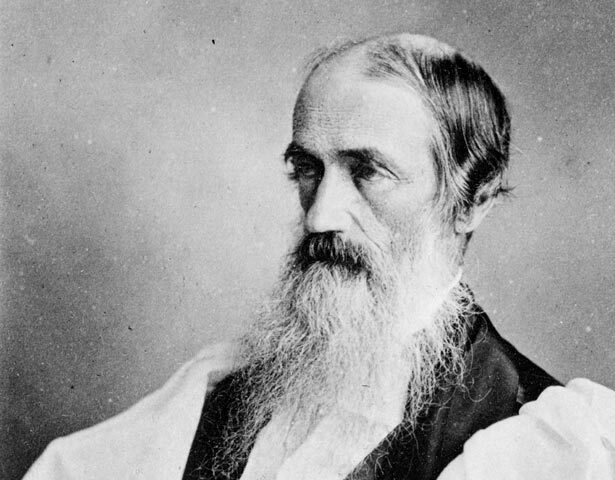 In 1870 Hadfield became the Bishop of Wellington, and in 1890 he was elected third Anglican primate of New Zealand, a post he held until his retirement in 1893. He died in 1904. We have 33 biographies, 5 articles, related to Octavius Hadfield.